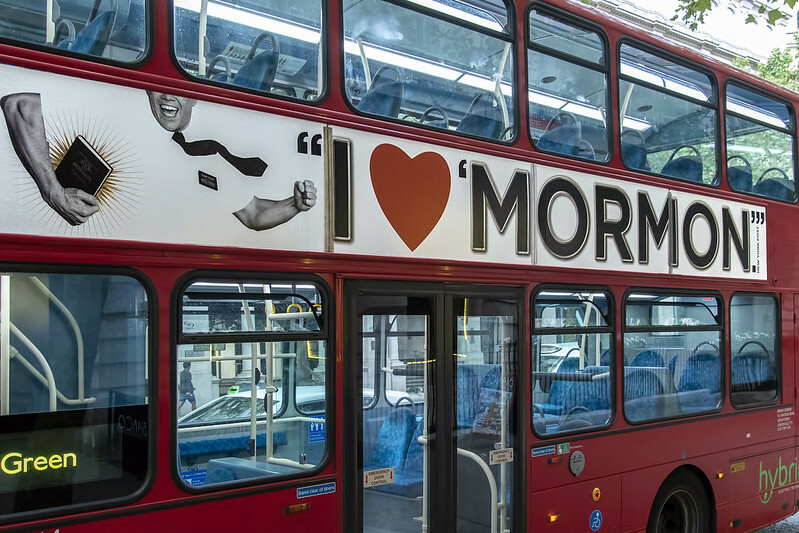 After grossing more than half a billion dollars in the USA, the Book of Mormon has gone on to be a hit overseas as well. Today’s photo comes from 2016 in London. Last year I saw ads for the musical all over Copenhagen.